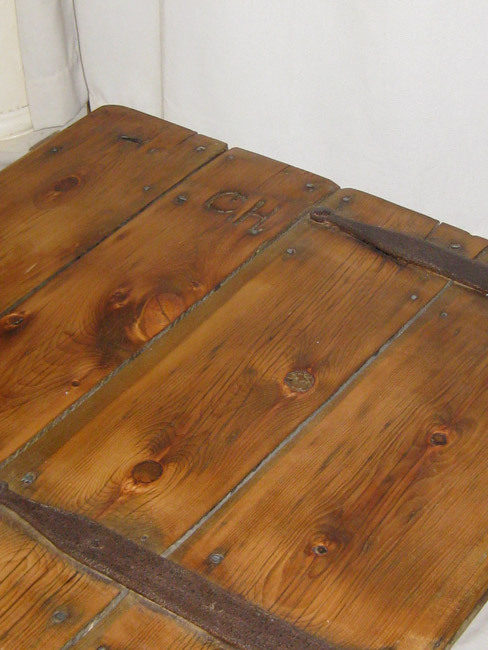 We do not know what the “CH” inscribed in this old barn gate means, and we like the mystery of it enough to make it the namesake of this coffee table. This author envisions a farmer, with idle time after a long and successful harvest, carving his initials in the gate to mark his place. We have preserved this gate from a Civil War era barn, and in doing so preserved the inscribers place in time. 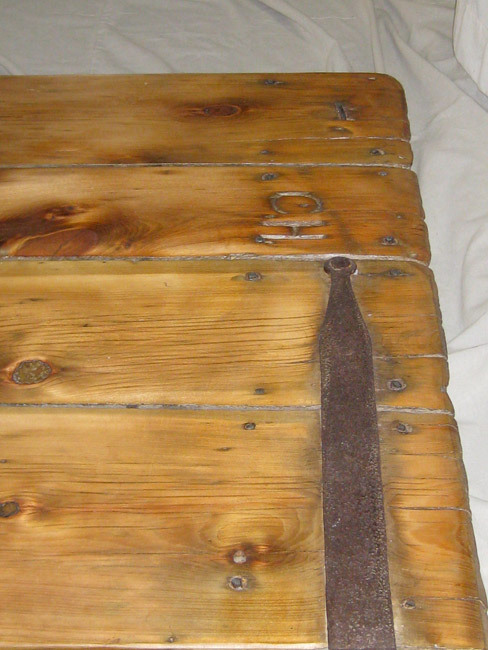 From time to time OGW comes across old barn doors and gates that when refinished, can make beautiful and historical interior doors, coffee tables, bar-tops and other interesting pieces. Contact us if you are interested in these items or in any other custom piece of furniture.